Miramar Beach, Fla— A scam targets an elderly Walton County woman, defrauding her of thousands. Now, Walton County Sheriff’s Office is asking the public to be aware and educate their loved ones. 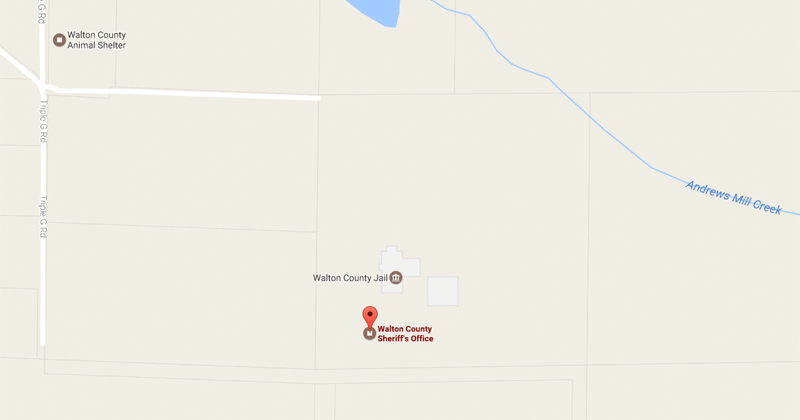 June 2nd Walton County Sheriff’s Deputies took a report from an elderly female who said she had been contacted by man claiming to be a police officer. The scammer said his name was “Officer Russell Grem, Badge #6969” and that her grandson had been arrested. The scammer also told the victim she needed to come up with $5000 to keep him out of jail. The victim took out $5000 from her bank and the cash was retrieved in person by a “messenger”. The next day she received another call from the same number stating her grandson was going to court, and $3000 in Best Buy gift cards was required to keep him out of trouble. The victim, again, followed their demands and gave the card numbers to the scammers over the phone. The purchased gift cards were used in Virginia to purchase multiple gift cards. A law enforcement officer will never ask for cash in the event a family member has a warrant. Do NOT wire transfer or purchase gift cards for anyone claiming to be a law enforcement officer or any other government representative. Never give out or confirm personal financial or other sensitive information over the phone. If you or someone you love are really in trouble with the law, you will know it. If you do owe a fine, you will not get a 15-minute notice to pay it over the phone. 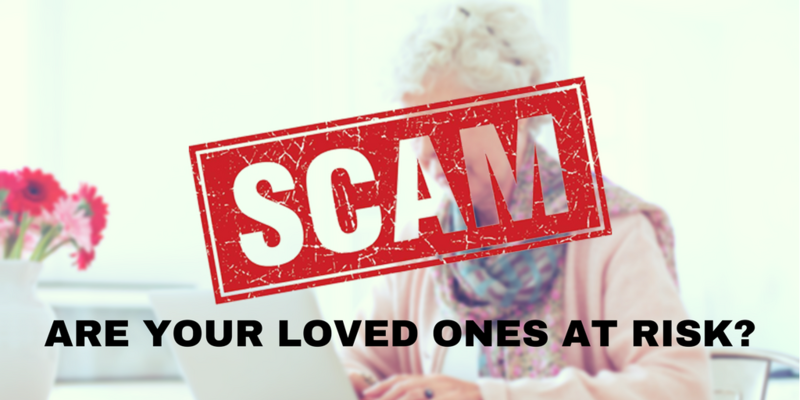 We are encouraging residents and visitors to educate their loved ones so they do not fall victim to this scam. If you have any information about this case you are asked to call the Walton County Sheriff’s Office at (850)-892-8111.